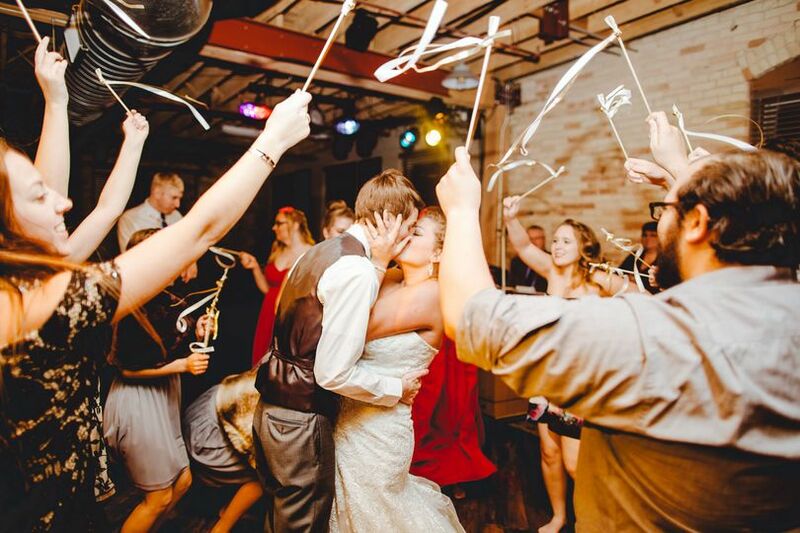 Halley Alexa Photography is a wedding photography company located in Grand Rapids, Michigan. 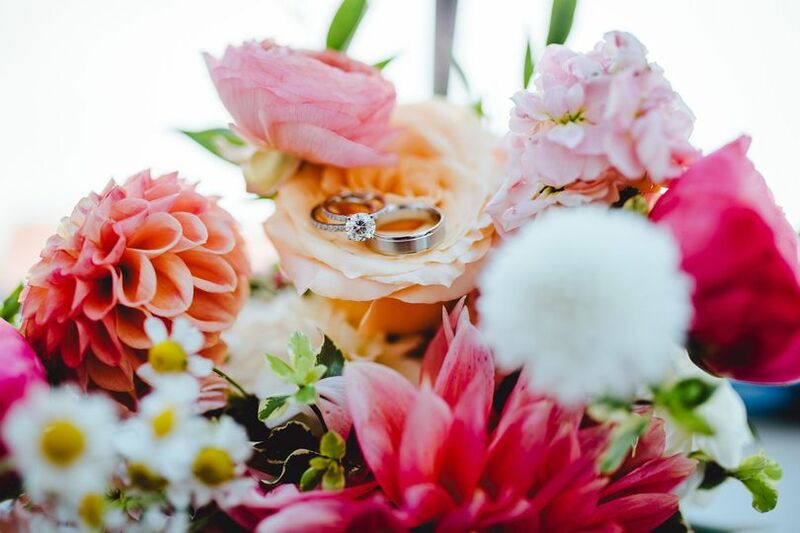 Professional photographer, Halley Alexa, specializes in capturing the luminosity of couples and their wedding celebration. This free spirit gets wrapped in what makes each couple unique and thrives off of that special energy. 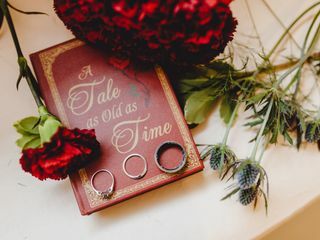 Your wedding feels just as important to her as it is to you, so when you look back on that dream wedding, the album will produce true nostalgia. By way of her father’s advice, Halley began following her passion for photography in 2011. Post high school, this passionate photojournalist took up photography classes to increase her skills, creativity and become enthused by the process. My husband and I when looking for a wedding photographer wanted someone who was good at what they do and affordable. 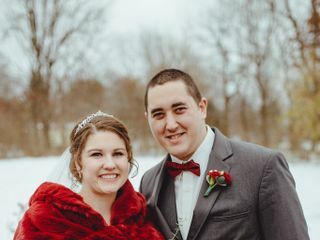 Halley was an affordable wedding photographer, but the quality of her service, her professionalism, her responsiveness and willingness to be flexible to our schedule was upscale, top notch! She provided us with countless photos that took our breath away. 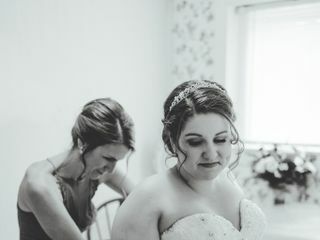 She made me feel beautiful on the day we took engagement photos and on our wedding day. Another add on was getting our photo proofs in a beautiful white customize box with our names on it with a engraved wooden flash drive. If you are looking for high quality at a affordable price, Halley's your girl! 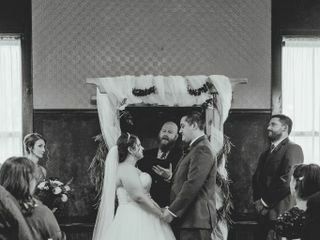 Halley did an amazing job at our wedding. 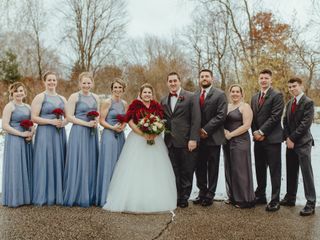 All of our pictures turned out beautifully. 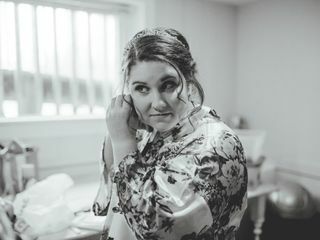 Halley was very easy to work with and she was able to capture the best images of our day. 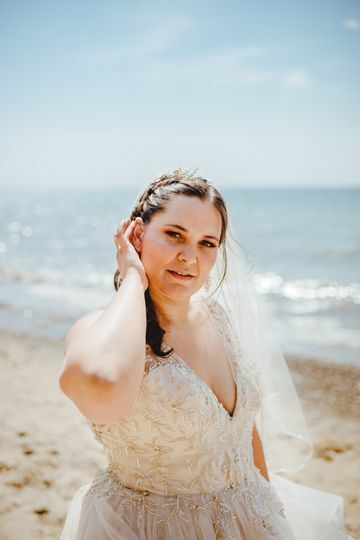 Her pricing is very affordable, which was a big part in what attracted us towards choosing her for our wedding. 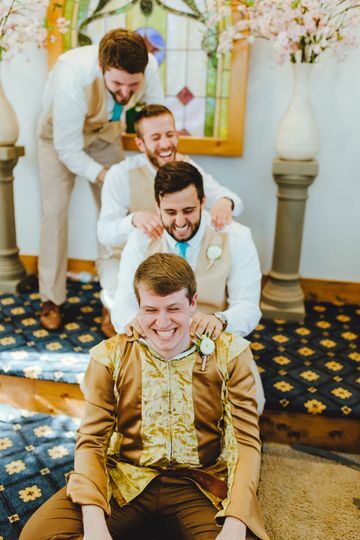 I love that her package includes up to 12 hours of coverage, which meant we were able to get pictures of us getting ready, all the way to pictures at the reception. 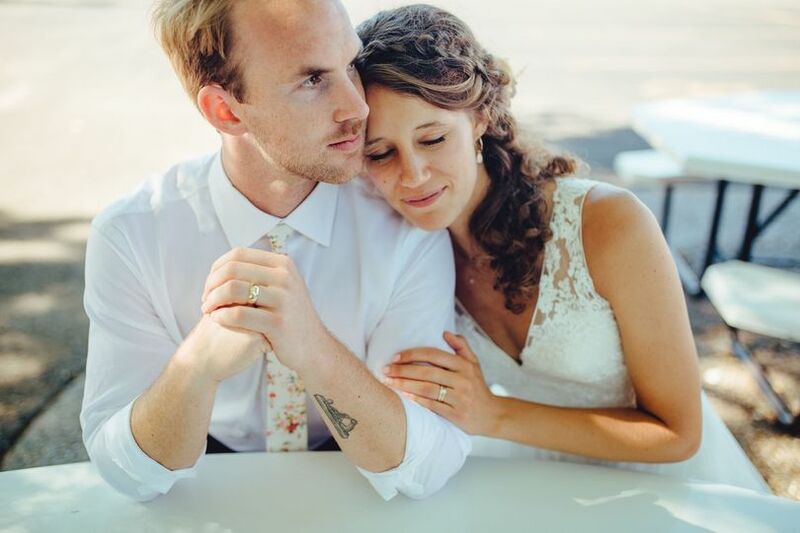 We can not recommend Halley Alexa Photography enough! 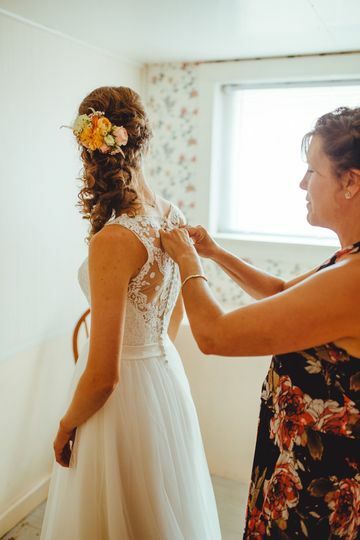 Working with Halley was one of the best choices we made about our wedding day! 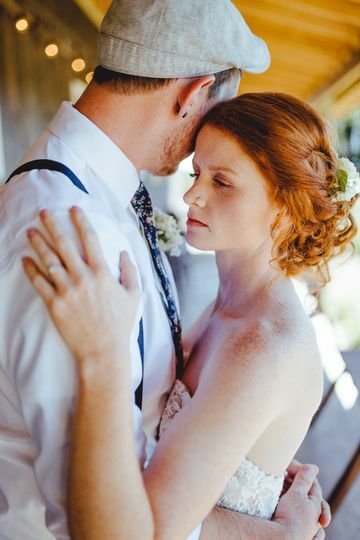 She helped make our day go smoothly and delivered amazing photos that captured our day and personalities perfectly. Halley was always professional and just a genuinely awesome person to be around. She was helpful and responsive while we were planning and happy to answer any questions. You could tell she really cared about her work and capturing us as a couple. She helped pose as needed but also stepped back and allowed us to be ourselves and captured so much more than just the perfectly posed portraits. 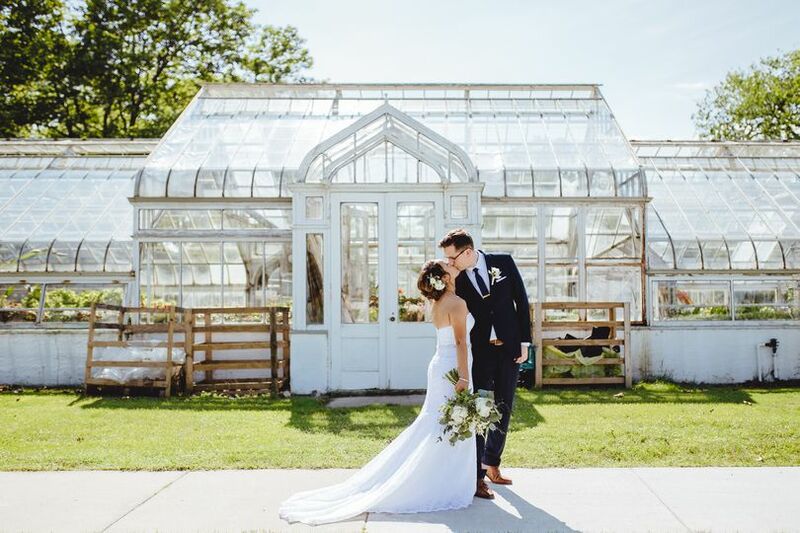 We can not recommend Halley Alexa Photography enough! 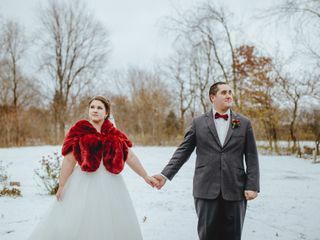 If you are looking for a photographer that delivers bright, clean, gorgeous photos that capture the candid moments, the portraits, and your personality, she is perfect for the job.